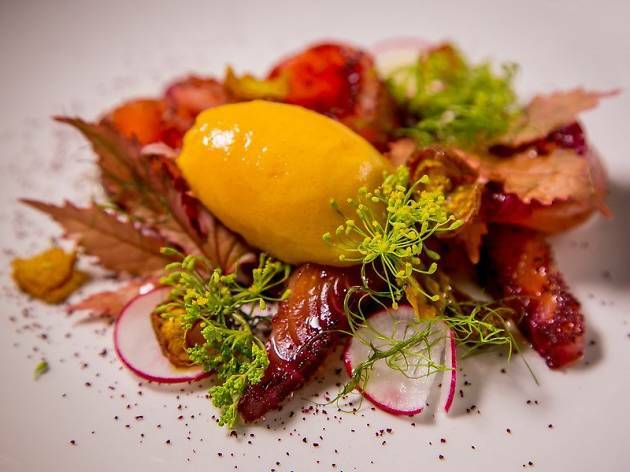 Plaj remains not only SF’s best Scandinavian restaurant but one of the best in the country, thanks to chef-owners Roberth and Andrea Sundell. 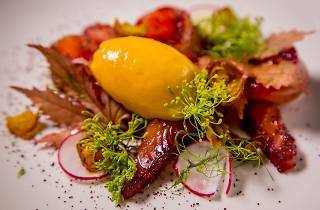 Roberth’s native Sweden plays strong in inventive Scandinavian dishes with California flair and ingredients (don’t miss his stellar soups or herring dishes). We like the succulent roasted chicken luxuriously smothered in rutabaga, Swedish Tegel cheese, a fried egg and shaved Burgundy truffles.